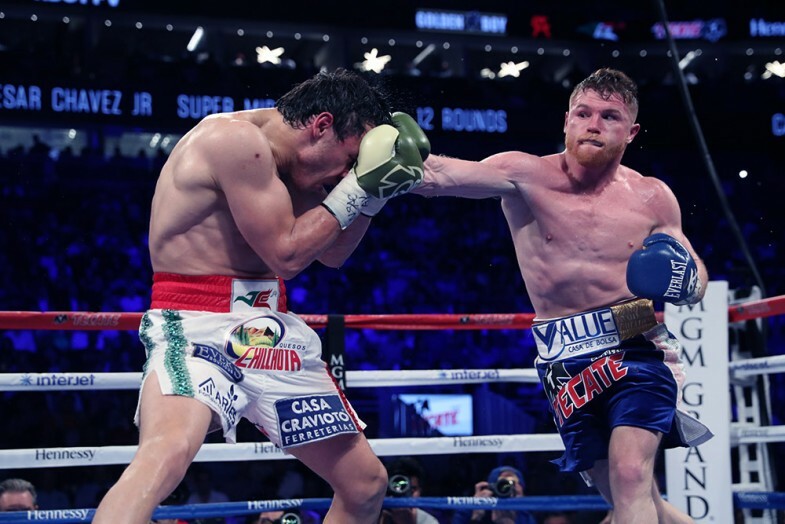 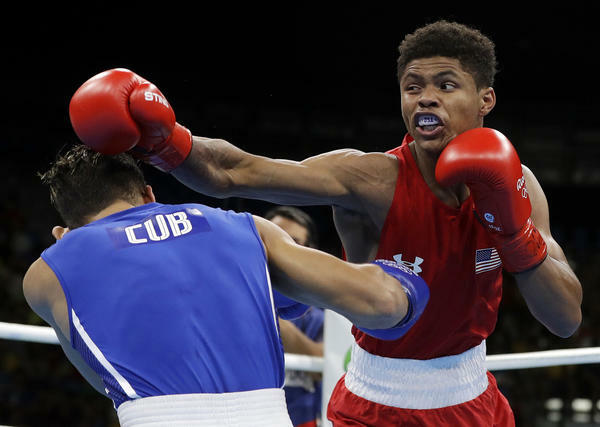 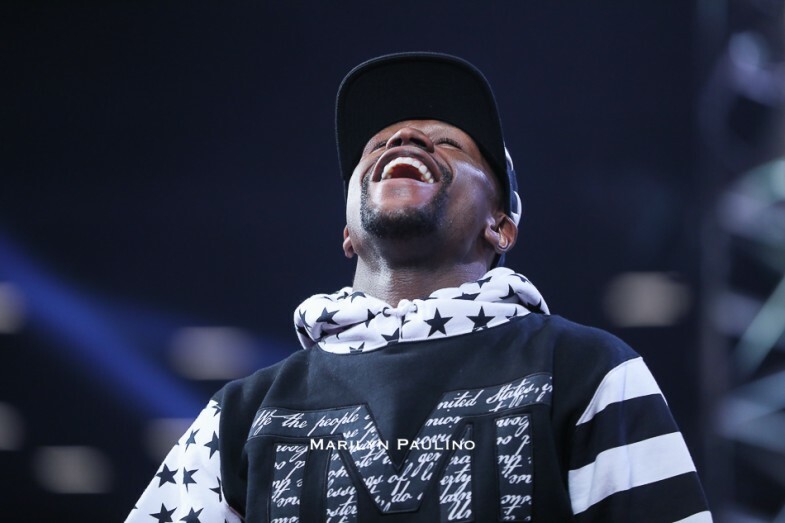 Will Professional Boxers Shine in the Olympics? 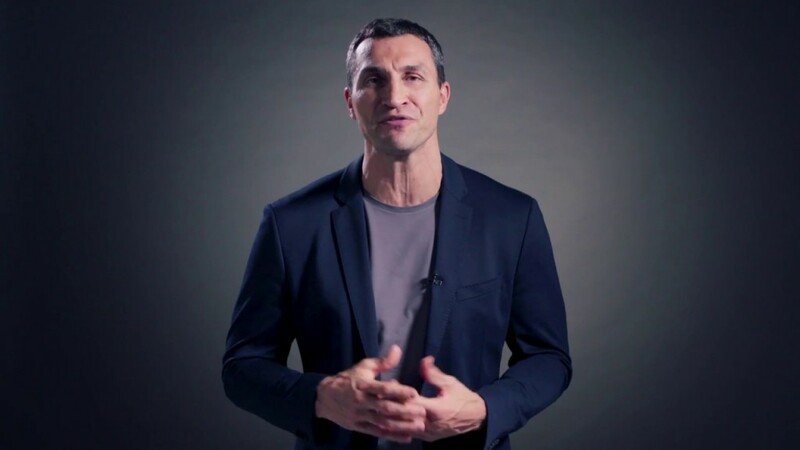 Earlier today, 41 year-old legendary Heavyweight, Wladimir Klitschko officially announced his retirement from the sport of boxing. 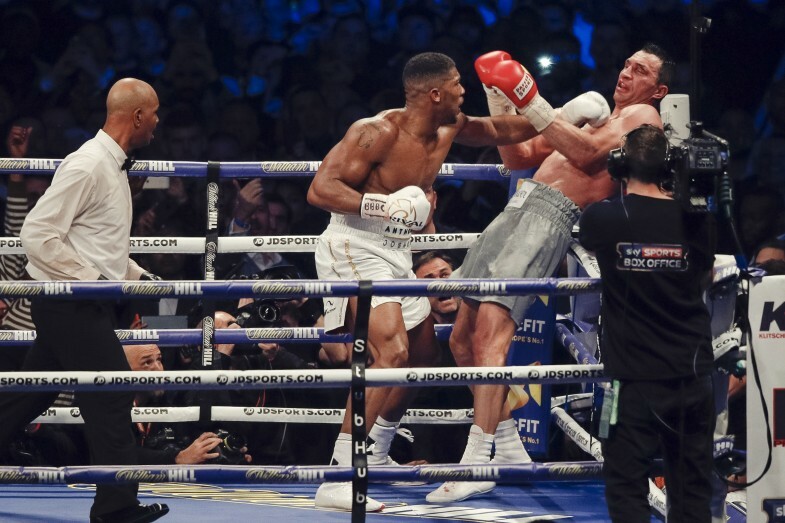 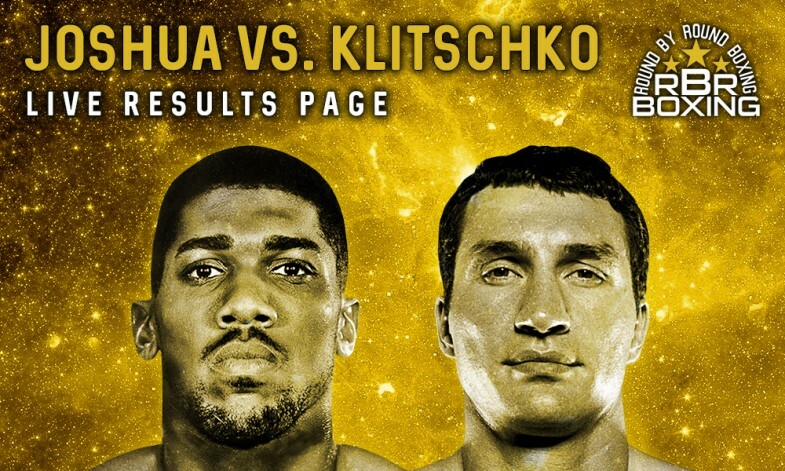 Round By Round Boxing's Sarah Gruber breaks down three things we learned from Anthony Joshua vs. Wladimir Klitschko. 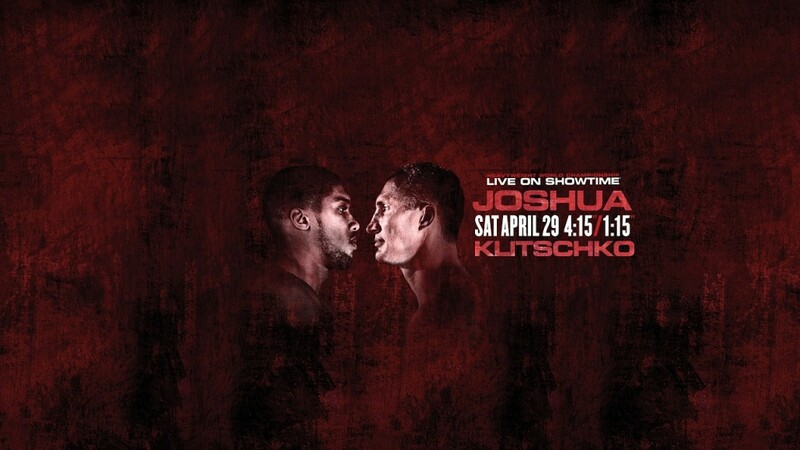 Stay with Round By Round Boxing‘s Gabe Rivas for up-to-the-minute results for the full Anthony Joshua vs. Wladimir Klitschko fight card. 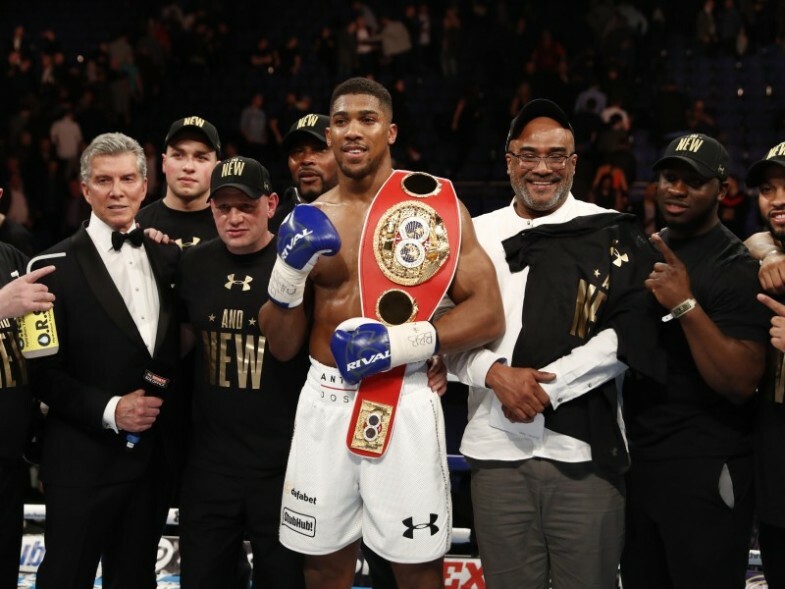 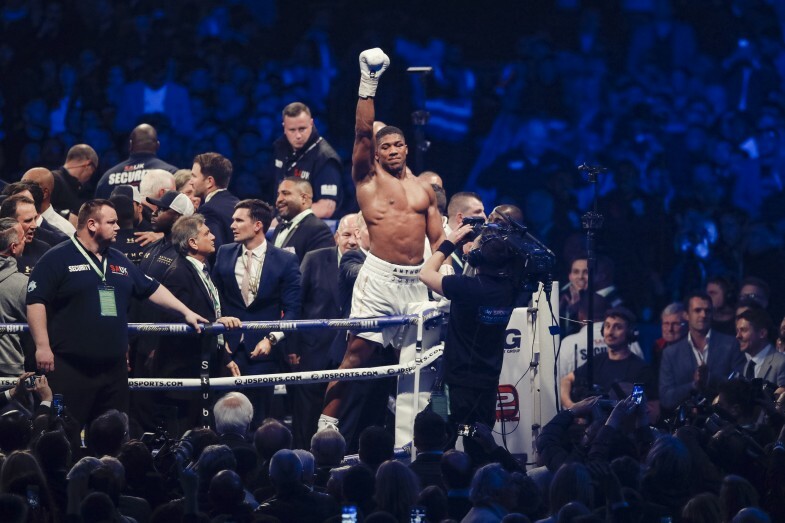 In order to remain undefeated and continue his perfect knockout streak, Anthony Joshua should focus on these three keys to success. 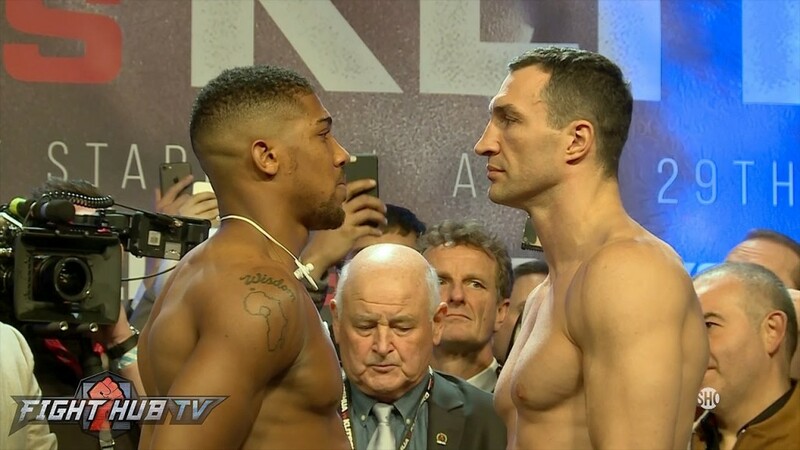 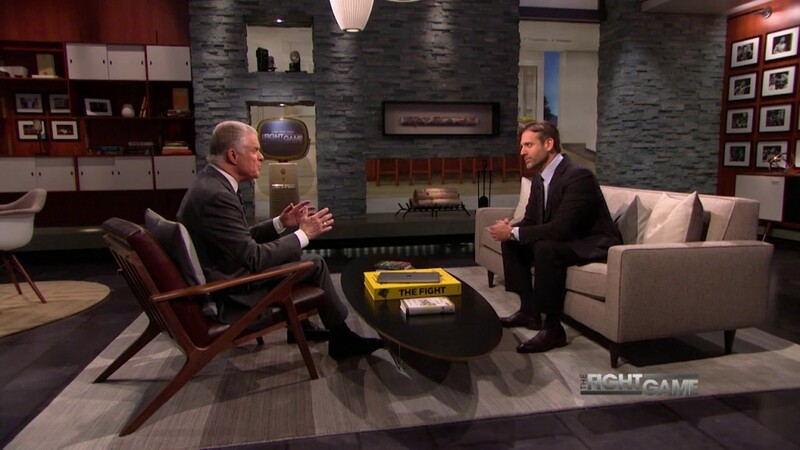 Host Jim Lampley and Max Kellerman take an in-depth look at Anthony Joshua vs. Wladimir Klitschko. 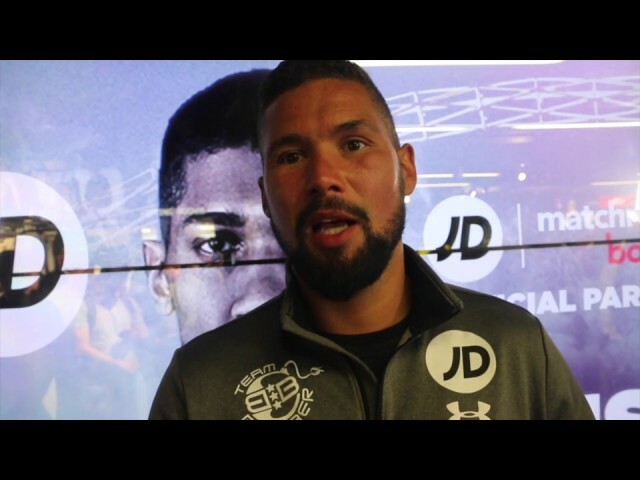 Tony Bellew discusses the impending Heavyweight clash between Anthony Joshua and Wladimir Klitschko. 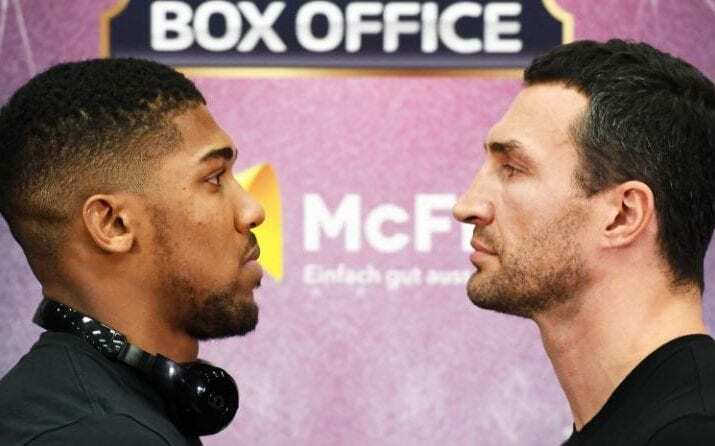 In this video, Wladimir Klitschko speaks on his mindset ahead of his big fight at Wembley on Saturday against Anthony Joshua. 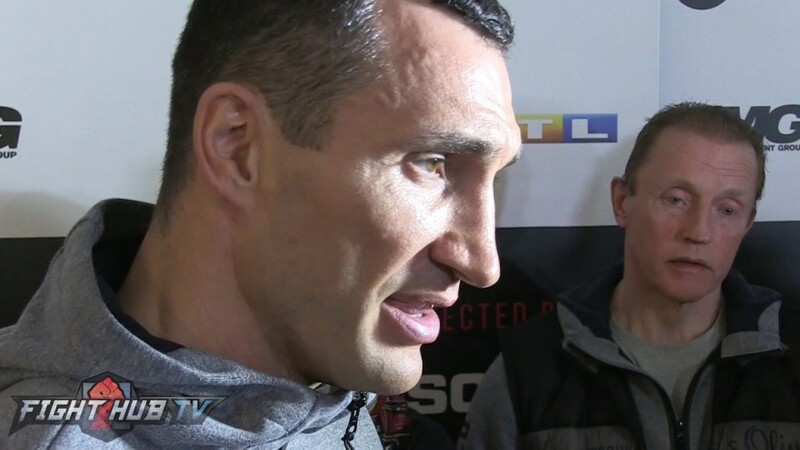 HBO Boxing Insider Kieran Mulvaney goes one on one with Wladimir Klitschko.